Quality roofing you can trust! 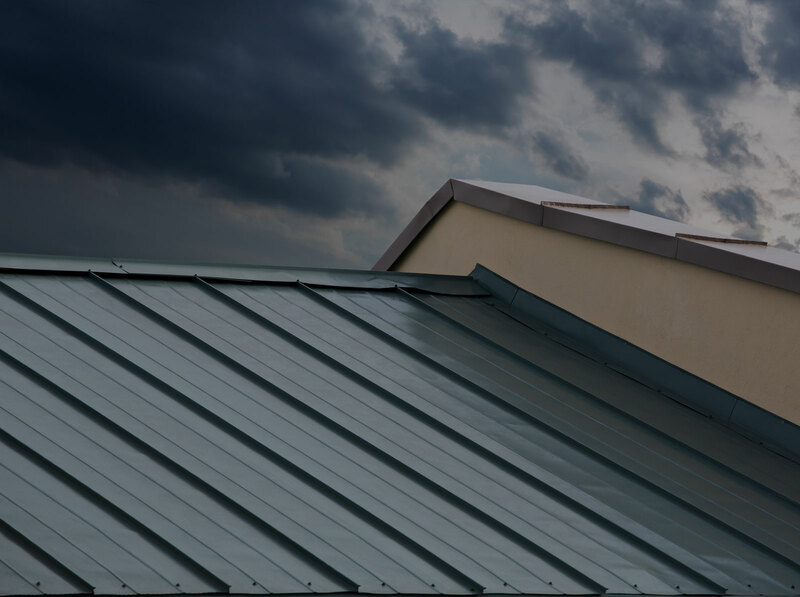 Stripes Roof Group is a full-service, top quality commercial and residential roofing contractor offering roof repair, roof replacements, and solar roof installations. 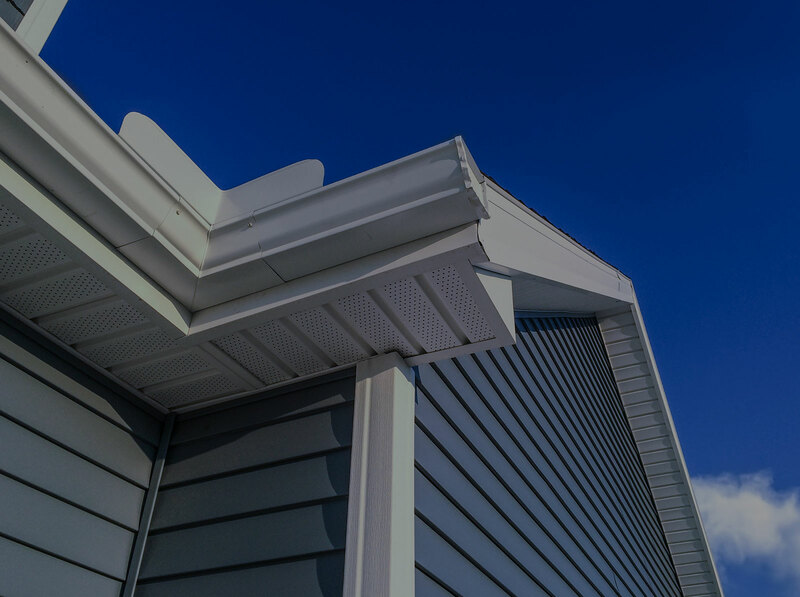 Proudly serving the Lehigh Valley and surrounding areas for 16 years, Stripes Roof Group does the work right the first time. Stripes Roof Group is committed to serving our clients with honesty, integrity, and quality workmanship regardless of the size of your project. We do more than just roof installations! 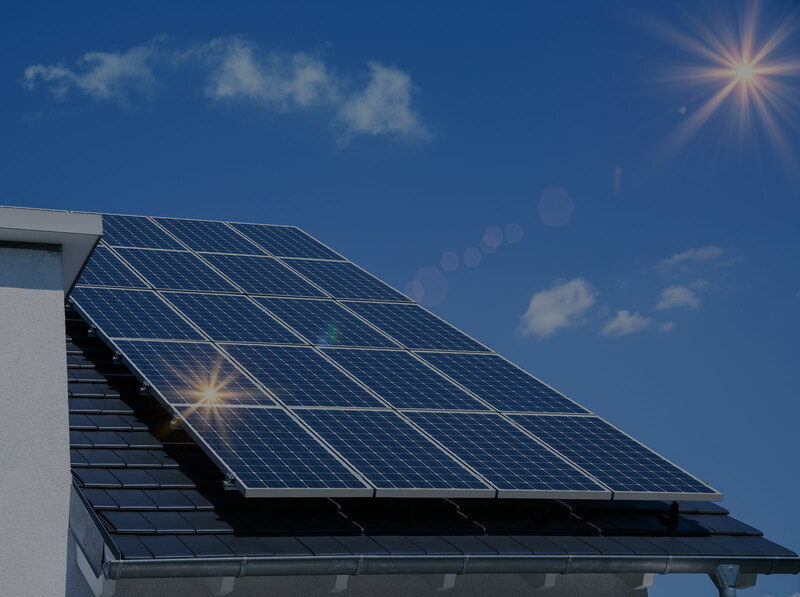 Choose from a variety of services including roof repair, solar panel installations, and more! Seeing is believing. We take care and precision to the next level with our roofing. View our past projects and let our work speak for itself! Let us help you with your next project. Get in touch today via phone, email, or by using our form. We’d love to hear from you. 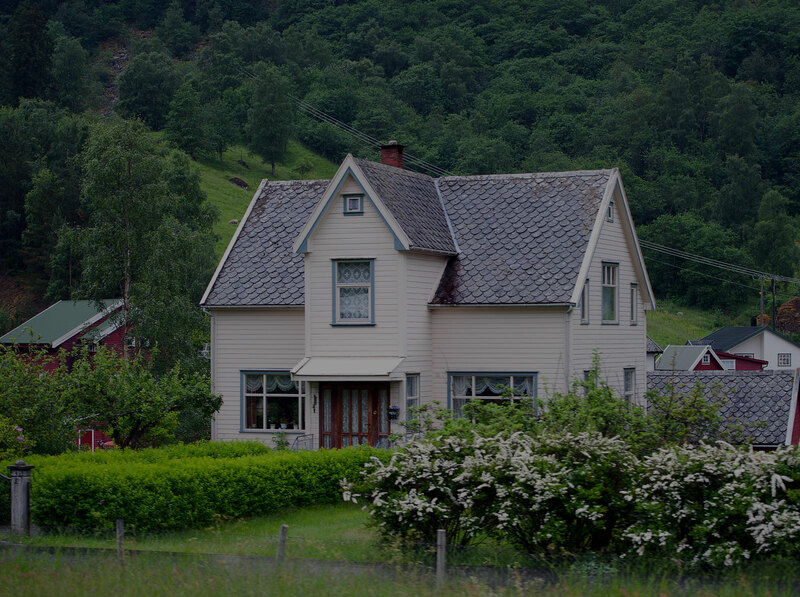 We are Roofing Experts with pride in our work and pride in our country. 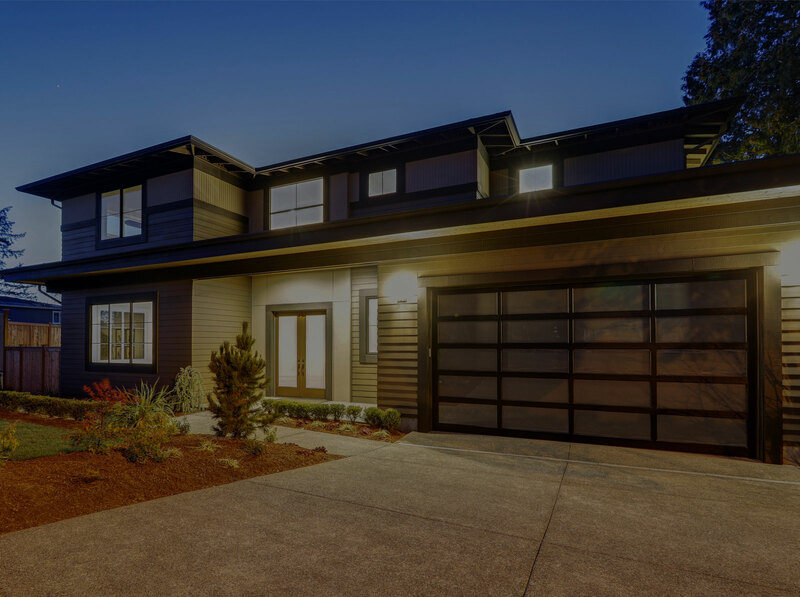 Stripes Roof Group is a full-service, top quality commercial and residential roofing contractor offering roof repair, roof replacements, and solar roof installations. We accept CASH AND CHECKS only! Copyright © 2017 Stripes Roof Group | All Rights Reserved | This site designed and hosted by Enter.Net.